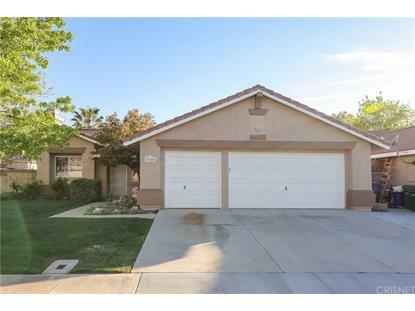 This sought-after turn key single story 3bd+ 2 ba. home with an above ground pool is located in the Rancho Vista area. 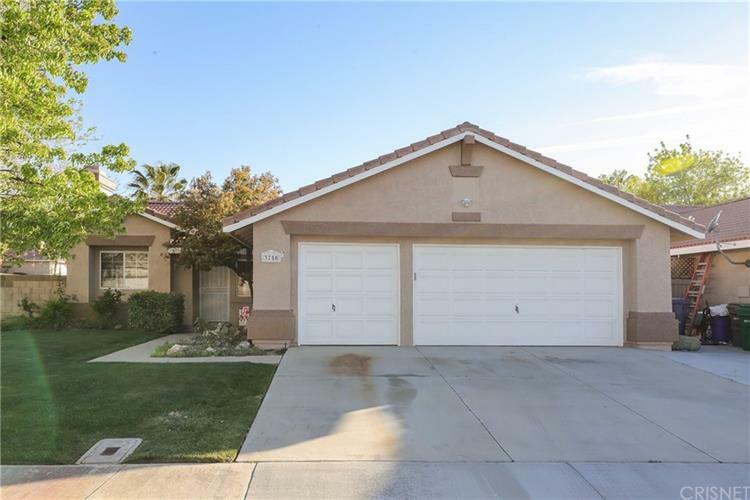 From the front yard curb appeal with mature landscape and a lush lawn to the upgrades in the home and the inviting backyard you will not be disappointed! Neutral color tile flooring, neutral color carpet and some ceiling fans throughout. Living room with a fireplace, kitchen with multiple cabinets and dining room. Master bedroom has laminate flooring, master bathroom with dual vanity sink, custom tile stand alone shower and walk in closet. All nice size bedrooms and full guest bath. 2 years newer exterior paint on home and HVAC system. Backyard boasts upgrades with a durable aluminum cover patio, custom built rock planters and hardscape and raised sitting area. Above ground pool with pump system and stationary concrete access stairs. Corner lot with possible RV access and 3 car garage. Close to amenities, schools, a park and commuter friendly access to the freeway!